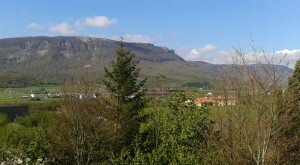 Urbasa and Andia mountain ranges form an extensive natural park in northwest of Navarre . It’s a great high level, which descends steeply into the valley of Sakana , north , and south towards Amescoas . Spectacular beech forests cover a large part of the area together with other species such as maples, yews, junipers and pines. On the “rasos” – flat areas at an altitude of 1,000 metres -, the forests give way to pastures scattered with heather and hawthorns where grazing horses and sheep are a common sight. Also noteworthy are the potholes and crevices of these mountains for caving enthusiasts, and the awesome views from the Balcón de Pilatos (Pilate’s Balcony), the overlook of Lizarraga, and the panoramic table installed next to the palace of Urbasa. 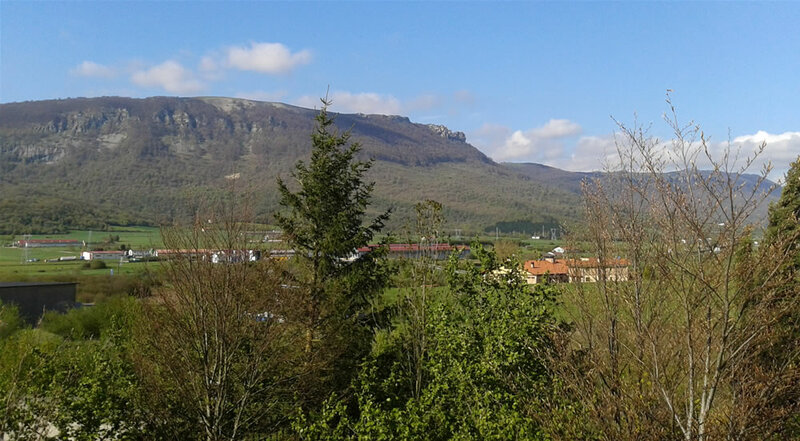 In Urbasa and Andia as well as in Aralar there are innumerable hiking trails with different difficulty levels that fit the possibilities of all kind of users. You can check any website about trekking or hiking and you will find a lot of them. Here we highlight the route that starts few meters from Angoiko Etxea and takes you from Bakaiku to the top of the Urbasa .